What is leadership? I wouldn’t dare to come up with a definition, especially since I think good leadership depends a lot on the context. I do feel that it is more accurate to talk about leadership instead of leaders. 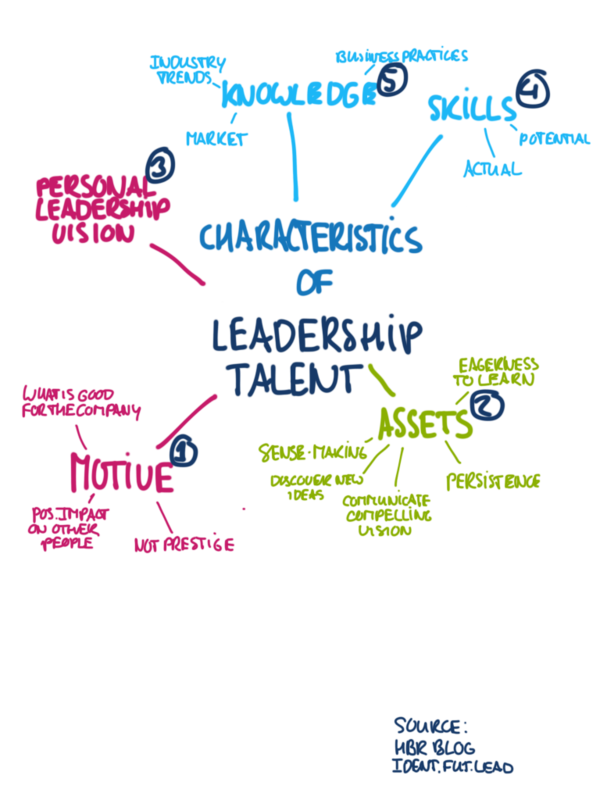 As a first step in my quest for leadership on this blog, I’ve analysed a video on the website of Harvard Business Review. It explains why five characteristics of leadership are important (according to Claudio Fernández-Aráoz of the company Egon Zehnder).